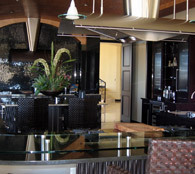 Page 2 | Ideal Mirror & Glass | Albuquerque’s Signature Mirror & Glass Gallery! We are Albuquerque's Signature Mirror & Glass Gallery. It is locally owned and operated by Tony & Nanette Padilla since 1983. 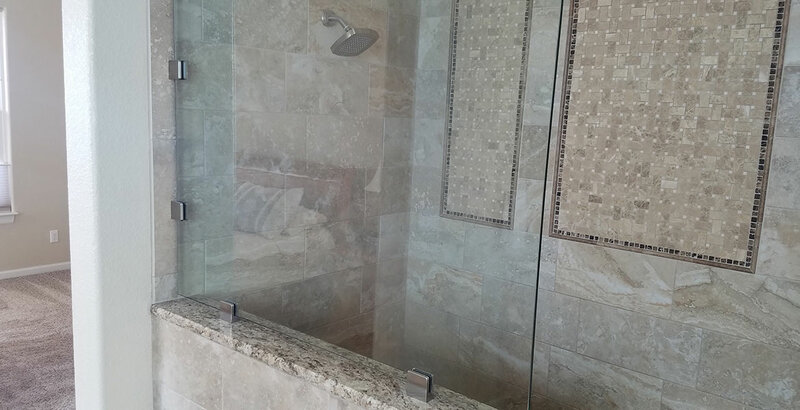 They have one of the largest shower door galleries in the state. 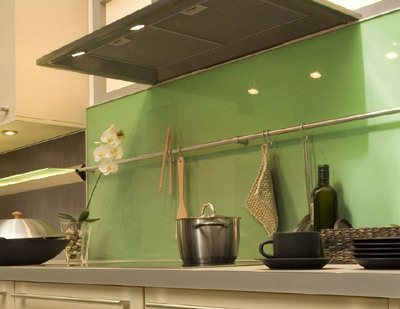 Their staff is very experienced and knowledgeable in the glass industry. 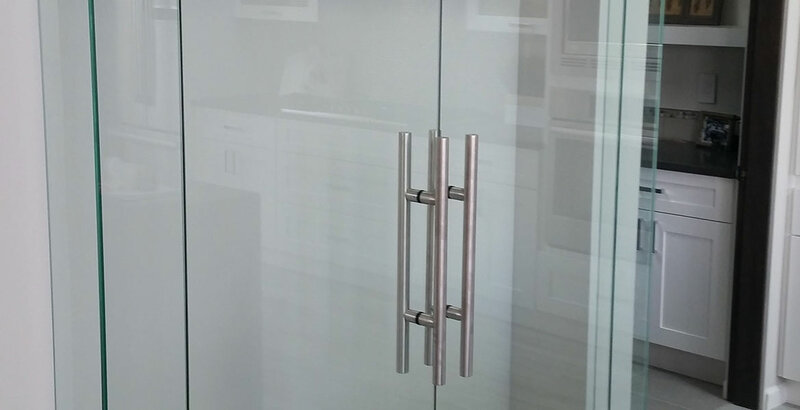 We invite you to visit our glass gallery where you'll find hundreds of products and ideas for your next project. With our pleasurable ambiance and cheerful staff you'll love your experience with our company. See, Touch, Open & Explore The Possibilities! 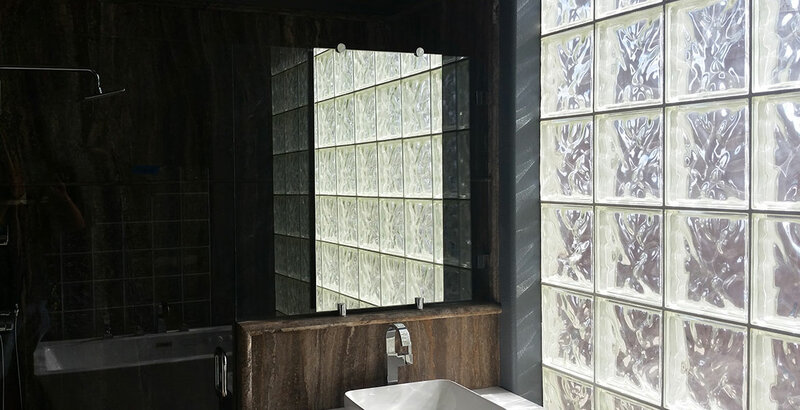 Patterned Glass has become one of the hottest trends in both the commercial and residential application. 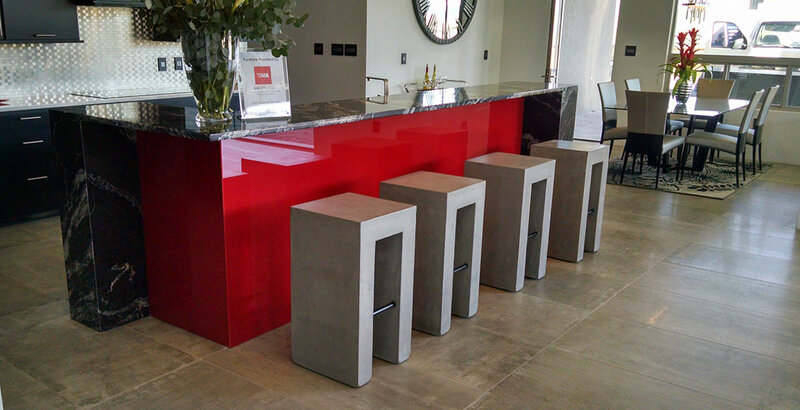 From Glass Curtain Walls, Glass Room Dividers, Reception Desks & Glass Murals to Shower Doors, Table Tops & Decorative Glass Walls. 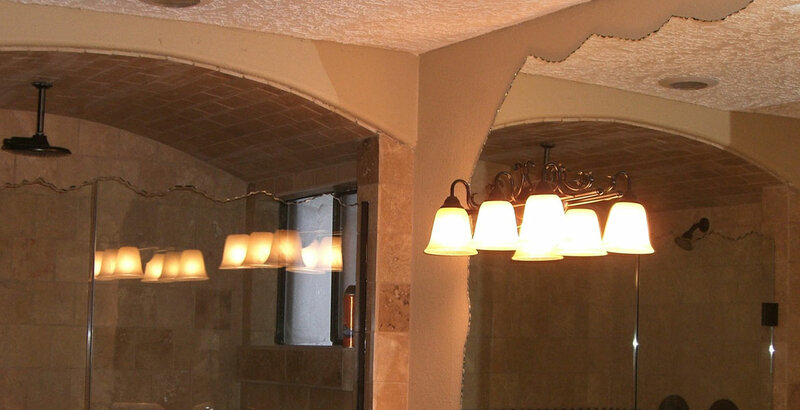 Set your next project apart and see us for a new look with patterned glass. 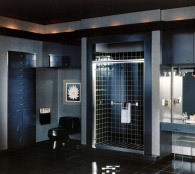 For the ultimate in shower doors come in to see our various collections for that updated look. Each collection makes a unique signature style and is “Ideal” for all bath designs. When designing your new vanity, you can have “Elegance in Every Sense”! Look for a clean look wirh our new Medicine Cabinets.